Features: high gloss, strong covering. Temperature: 650- - 730 degree, 750- - 900degree. Apply to silk screen: 200- - 250 mesh. The pigment pass SGS certification. Feature: covering power is strong, absolute black, cost low. 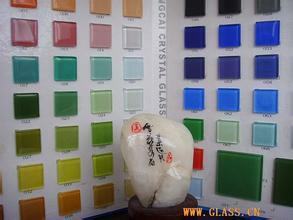 Suitable for expansion 3.3 borosilicate glass, through the eu certification. Colour: dark, white, blue, red, green etc. 550- - 630degree, 650- - 750degree, 750- - 850degree. Tempered type temperature: 580- - 600 degree, 680- - 720 degree. 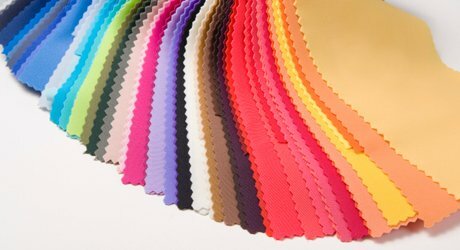 Main color are: chinese red, bright red, purplish red, bright- red, orange yellow, cadmium yellow, Brilliant yellow, jewelry blue, cobalt blue, acid green, pale green, lawngreen, brilliant black, jet black, extra dark, coffee, reddish brown, Raw white, pearl white etc. Products are mainly used for glass bottle, mosaic glass, tempered glass, daily use glass, architectural glass, glass color paper, glassware industry etc. Posted By: Pacific Industry Co., Ltd.
Business Description: Pacific Industry Co., Ltd. was founded in 2005, we are manufacture of high temperature type pro-environment photoluminescent pigment and pro-environment photoluminescent ceramic tiles, lead and cadmium free glass pigment and printing ink. Our photoluminescent tiles are featured by non-toxicity and non-radioactivity.they are high mechanical strength, excellent weatherability, good heat resistance, long aging period, easy washability, elegant decorativeness, long service life. They absorb light source in the day and glow at night, not only beautify living and working environment, but also provide low lighting for life in the night. Luminous tiles emit yellow-green or blue-green light, which have a certain wavelength can purify furniture, indoor enzymes and fug, so they are the essential decoration in social life. We can produce according to your design. 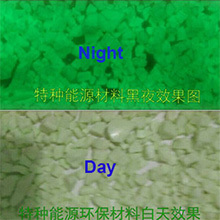 High temperature type pro-environment luminescent pigment is using scientific coating technology as the basis, going through complex production process, then calcining at high temperature to form. This energy material absorbs natural light source and releases light in the dark, it has high strength, high hardness, high acid and alkali-resistance and can light for very long time in the dark. In smoke and hazy weather its unique light wave can penetrate the smoke to make it clean. In nature its special light can purify the nature gas. According to different market demand, this product can be used in expressway, urban road, building materials, paint, high-speed railway, car and military industry etc. Our lead and cadmium free glass pigment and printing ink pass the SGS Certification, up to lead and cadmium free standards, Products are mainly used for glass bottle, mosaic glass, tempered glass, daily use glass, architectural glass, glass color paper, glassware industry etc.